The demand for translation and good translators is probably at an all-time high today, but the need for translation has been around ever since the first people left home and encountered others who spoke another language. These days, languages have become standardised and translation has become a lot easier. It hasn’t always been like that. Imagine what it was like when the first Vikings arrived on the shores of North America and had to communicate with native Americans who spoke a number of very different languages. Attempts at translation have often led to the evolution of a new language, which may become a lingua franca, a language of convenience that allows those whose original languages are mutually unintelligible to converse. This is often why many languages have absorbed words from other languages. The evolution of the English language, for example, demonstrates past attempts at translation which have resulted in a more diverse linguistic combination. It’s easy to see why there are so many words of French origin in the English language (and vice versa) as England and France are so close together and yet separated linguistically and geographically. The evolution of the English language demonstrates past colonial arrangements, too. The two words “bungalow” and “pajama” have become part of the English language but originally were Hindi words. A cup of “char” most probably comes from “chai”, the Hindi word for tea. “Safari” is a Kiswahili word. “Taboo” comes from a Polynesian word for “forbidden” or “sacred”. 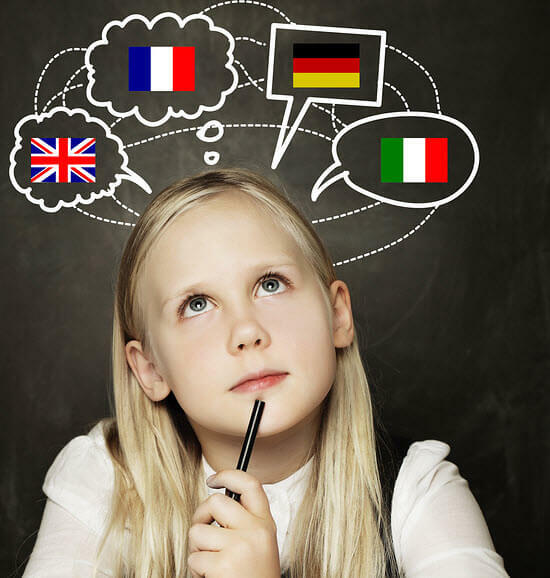 Completely new languages may develop from past attempts at translation. These are pidgin languages like Papua New Guinea’s Tok Pisin or Vanuatu’s Bislama. They may be mainly English words in origin, but have also evolved from the original languages of the people who use them, as well as any other colonial influences. Tok Pisin, for example, has words from several different New Guinea languages as well as a few German words and even a few Portuguese ones! Generally, pidgin languages are only second languages and their speakers still speak their own native language amongst themselves. The evolution of pidginised languages may sometimes develop further, so that a genuinely new language, a Creole language, becomes the language learned from birth. An example would be Papamiento, a language with Spanish, Dutch and West African origins now spoken by the inhabitants of the ABC islands in the Caribbean.